Ours is an era of endless streams of information, instant access and around-the-clock interaction. An era of tweets, posts, shares and re-shares. An era in which the practical negation of time and space through digital exchange has made the uncertainty begotten by informational blindness a distant memory. So it seemed. 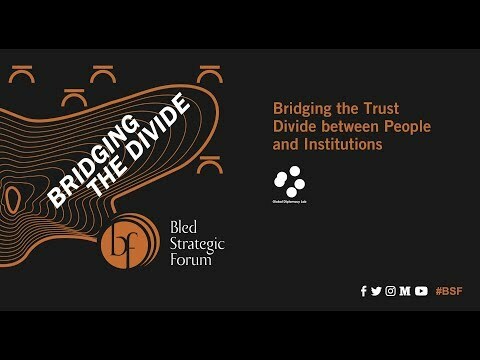 Read the 2018 Bled Strategic Forum conference report. Resources, their availability and regional dispersion are shaping strategic relations in the international community. The effective management of strategic resources maintains stability, reduces security risks and contributes to improving living standards, whereas uneven and unjust distribution lead to inequality and the concentration of resources in centres of power. Under the title ‘(Re)sources of (In)stability’, the 14th Bled Strategic Forum, to take place 2 and 3 September 2019 in Bled, Slovenia, will be dedicated to discussing the role of (re)sources regarding peace and security, sustainable development and economic progress. Recent technological advances have helped deepen our understanding of the world and, in certain areas, bring us closer together than ever, but the world remains rife with tensions. distinguishing between facts and perceptions is harder than it seems, that reality is very personal, depending on our cultural experience, traditions and values. How do we distinguish a fact from a perception or a myth? How do we decide that what we see is true and not merely the result of subjective views? And when our realities differ, how do we bridge the divide? which everyone has the opportunity to flourish. periphery, and from North to South, making it seem like a variable-geometry Union. However, despite the reality of sometimes diverging interests which arise from different historical, demographic, geopolitical and economic backgrounds, interdependence remains a key underpinning element of the EUʼs daily reality. The key principle of managing our mutual dependence has been, or should be, solidarity, as proven from the outset of the integration process. In the light of shared and recently unprecedented challenges, European leaders have reconfirmed the need for unity between Member States; however, the approaches to finding solutions appear to differ. The EU panel will seek to discover what unites us, how we are bridging the existing gaps and divisions within the EU, and how we will ensure that we maintain our unity. 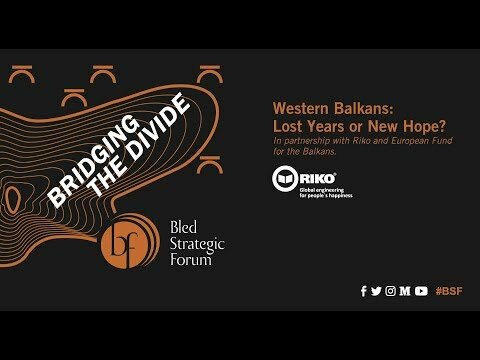 BSF 2018 - Western Balkans: Lost Years or New Hope? raise doubt and fear about belief in the enlargement policy and the Western Balkans. After several years of uncertainty, it again took only one sentence from the same President to revive hope and enthusiasm in the region, which in the past was much more concerned about having a positive external appearance than internal reforms. 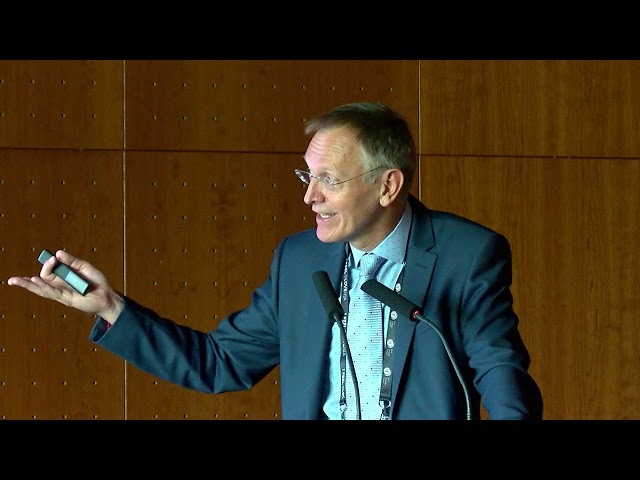 society ready to act as a watchdog and catalyst for changes? people’s declining trust in well-established and alternative institutions and share experiences of how this challenge is addressed in various regions and at different levels. It will also explore alternative ways of regaining trust and enhancing public engagement with institutions to bridge the gap between people and institutions. We bring together over 1000 regional and global actors from the spheres of diplomacy, policy, business, science, and innovation. One stop shop to seek for global answers to the burning challenges of today and tomorrow. Our Forum would not be what it is without its famous location. Hosted in the most beautiful alpine resort, the event offers a 2-in-1 deal: magnificent views and meaningful purpose. An excellent opportunity for seeking fresh opportunities, starting new partnerships and exchange of ideas between political and business leaders. Lean back and relax? Not at the Bled Strategic Forum! A fusion of panels, interviews and interactive formats sparkles vivid and at times heated debates. They love it. See what the previous attendees had to say! 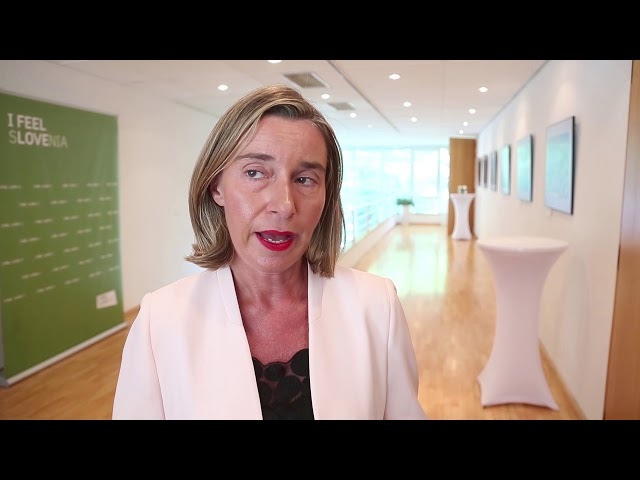 BSF Impressions: Federica Mogherini, High Representative of the European Union for Foreign Affairs and Security Policy and Vice-President of the European Commission, at the Bled Strategic Forum 2017. September 2017, Bled, Slovenia. 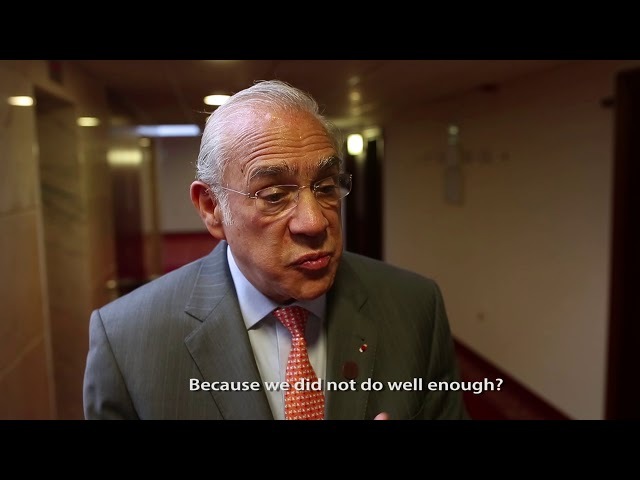 BSF Impressions: Angel Gurria, Secretary General of OECD, at the Bled Strategic Forum 2017. September 2017, Bled, Slovenia. BSF Impressions: Dr Hanan Ashrawi, PLO Executive Committee Member and PLC Member, Palestine, at the Bled Strategic Forum 2017. September 2017, Bled, Slovenia. BSF Impressions: Miroslav Lajčák, Minister of Foreign and European Affairs of the Slovak Republic and President-elect for the 72nd Session of the UN General Assembly, at the Bled Strategic Forum 2017. September 2017, Bled, Slovenia. BSF Impressions: Mevlüt Çavuşoğlu, Minister of Foreign Affairs of the Republic of Turkey, at the Bled Strategic Forum 2017. September 2017, Bled, Slovenia. 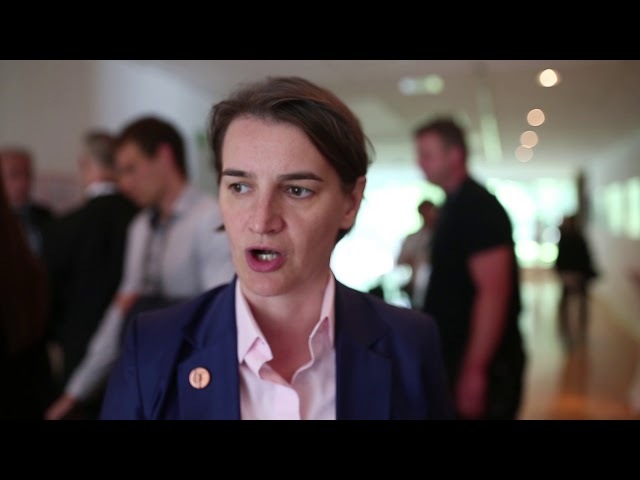 BSF Impressions: Ana Brnabić, Prime Minister of the Republic of Serbia, at the Bled Strategic Forum 2017. September 2017, Bled, Slovenia.